Super plush and covered with ultra-soft breathable materials, you’ll be cool and comfortable even during marathon listening sessions. The Beats by Dr. Dre logo on the side also acts as a mute button when you press it. No need to take them off to talk. A flawless and iconic fit. The perfect lightweight, foldable headphone that fits all sizes and shapes comfortably. 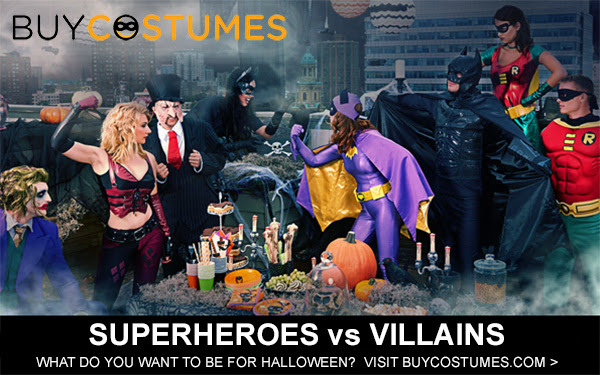 The result is a design now copied by brands around the world. 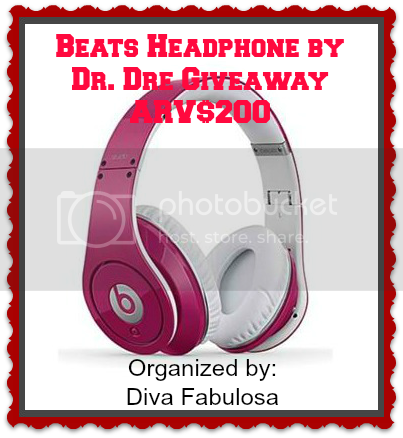 This event is organized by Diva Fabulosa & Beauty and Fashion Diva together with a group of awesome bloggers are bringing you this giveaway to bring cheer to the holidays! 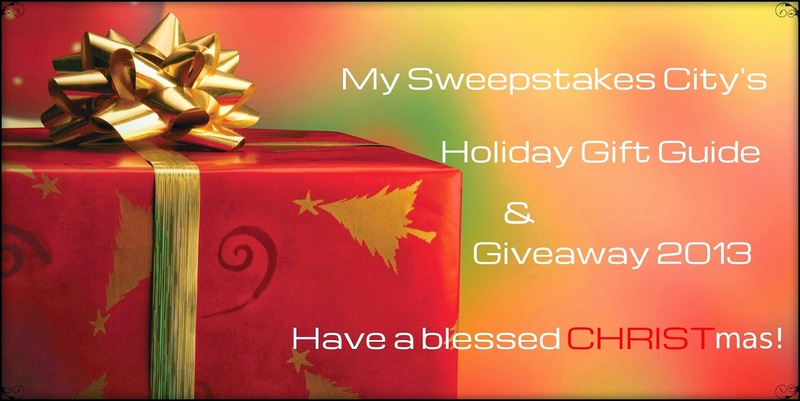 Giveaway will run from November 25, 2013 till December 16,2013 at 11:59pm EST, is open to US resident, must be 18 + to enter, and use the Giveaway Tools widget below. Good Luck! I have not been compensated for this post. All opinions and experiences are my own. Open to US residents only, must be 18+. 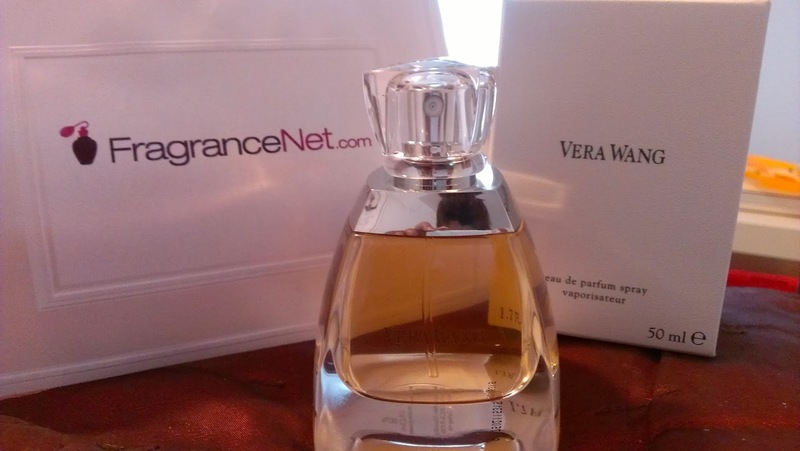 Confirmed Winner(s) will be contacted by email and have 48 hours to respond before a new winner will be drawn. No purchase necessary. Void where prohibited by law. The sponsor, Staples, will be responsible for prize fulfillment. This even is in no way associated with, sponsored, administered, or endorsed by Facebook, Twitter, Google, Pinterest or any other social media network. The disclosure is done in accordance with the Federal Trade Commission 10 CFR, Part 255 Guides Concerning the use of Endorsements and Testimonials in Advertising. It’s been a year and look how time flies. Although, we are not living in the US, I so love black friday, since many online shops are giving huge discounts to their followers/consumers. Sometimes, you can even get a half price over the original with an extra free shipping if you meet the required purchase. So, if you are someone who loves discount and freebies, this is one great chance for you to grab such one time opportunity which happens once in a year. From November 26 to the end of the month, Romwe Fashion is giving huge discounts with thousand of choices. So, make sure to grab them before it last. Here are some of my favorite s and eyeing to get. For all yoga enthusiasts or those starting to try yoga. 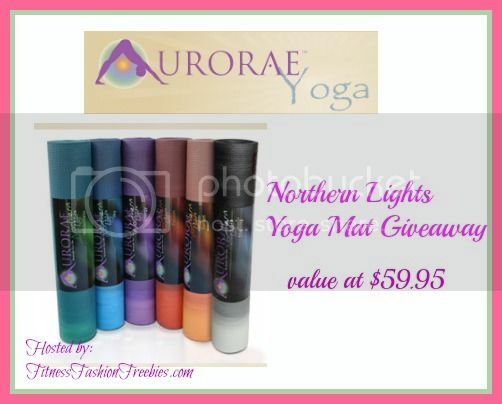 The Aurorae Northern Lights Yoga Mat with Golden Sun Focal Icon – Most Innovative Design that will Awaken the Energy within you. PER Eco Safe Material, Biodegradable and Phthalates free. Open to 18+ , US residents only. Giveaway ends on April 17, 2013 . Enter via giveaway tools below. Disclosure: This site is not responsible for prize shipment and in no way connected with Facebook, twitter or any other social media. For a mom like me, going to the grocery store or mall with big bags and a kid is really difficult. But using a wallet would be a problem too because of some pickpocketers and the worst leaving them anywhere since I tend to forgot things. Just imagine holding a wallet on your left and a baby on your right, it’s like your on an early lent pilgrimage. So, when i have heard about this great idea of turning your wallet into a purse, my instant thought is that, ” i need to get one”. I believe it is really a brilliant idea turned into a reality. 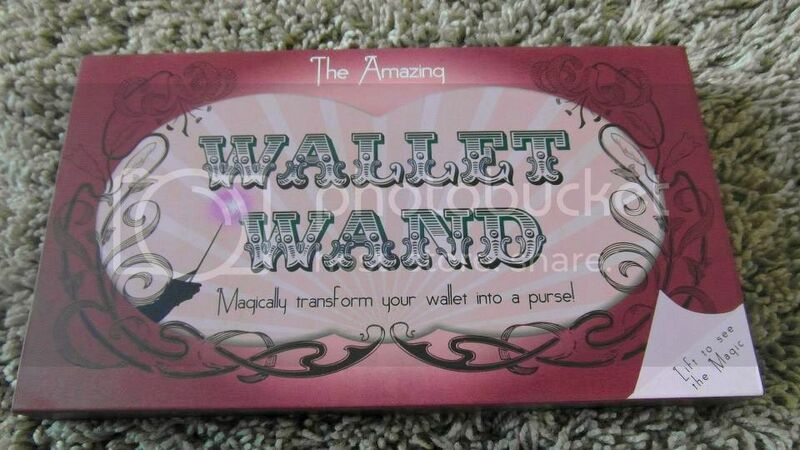 The magical transformation of your wallet into a purse. With just a piece of a long hard wand like and a string of chain, it’s something for every mom and woman whose always on the go. And the chain also comes in two colors, gold plated and silver which means, you get two choices depends on the color of your wallet. I’m so excited to use them. I am also inspired to create a video of this, watch out for this ladies. Now, here’s the best part. 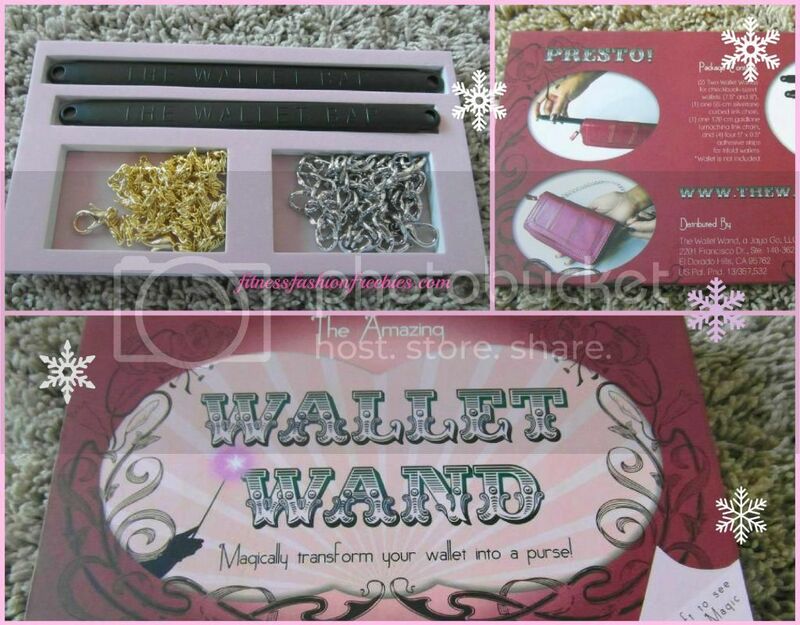 The team of amazing wallet want is very generous to provide of my lovely readers, a chance to have their very own , stay tune for this as it will be included on my upcoming BIG GIVEAWAY. But if you can’t wait, you can check them out and buy them here; Follow them in facebook to learn more about this wonderful product. #spon#ad Mommies First sends a personalized box every month for each stage of pregnancy and also new mommy boxes up to age 1. See the full Mommies First Review on My Four Littles. Moms need something like this, and i bet, your as excited as me to get one. So, what are you waiting for? 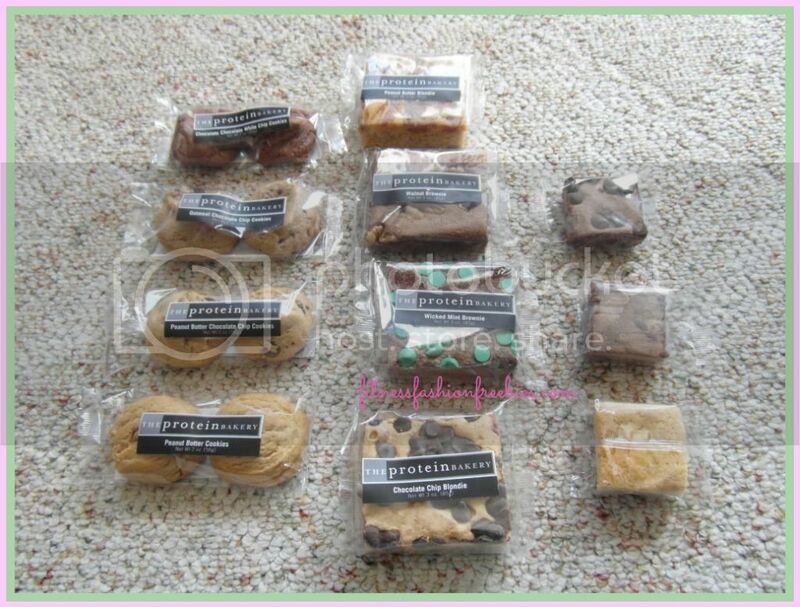 Check this personalized box filled with mommy goodies. Giveaway: Mommies First is giving one lucky reader a Baby Shower Box (RV $125!!). This giveaway starts 12:00am EST March 20th and ends 11:59pm EST March 26th. All entries will be verified. Good luck and thank you for entering.